Issa Rae's series, given a pilot order from HBO earlier this year, likely won't be gracing our screens until late 2016 at the earliest it was revealed Thursday by president of programming Michael Lombardo at the Television Critics Association summer event. He added that casting is happening now for the pilot that will shoot later this year. 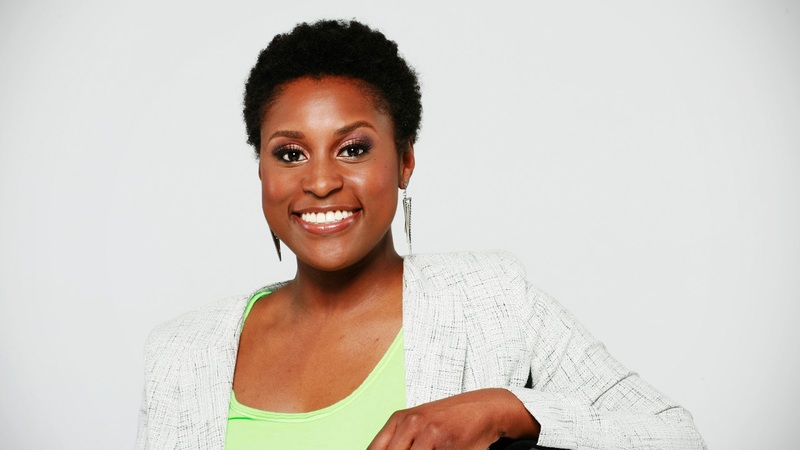 Issa Rae will play herself in the show, which Lombardo said would be "slightly different in tone" from the Awkward Black Girl webseries that inspired the project, titled "Insecure". Along with starring in the show, she will be co-writing with Larry Wilmore who also helped develop the series. When first announced in 2013, the series was billed as focusing on "the awkward experiences and racy tribulations of a modern day African-American woman."